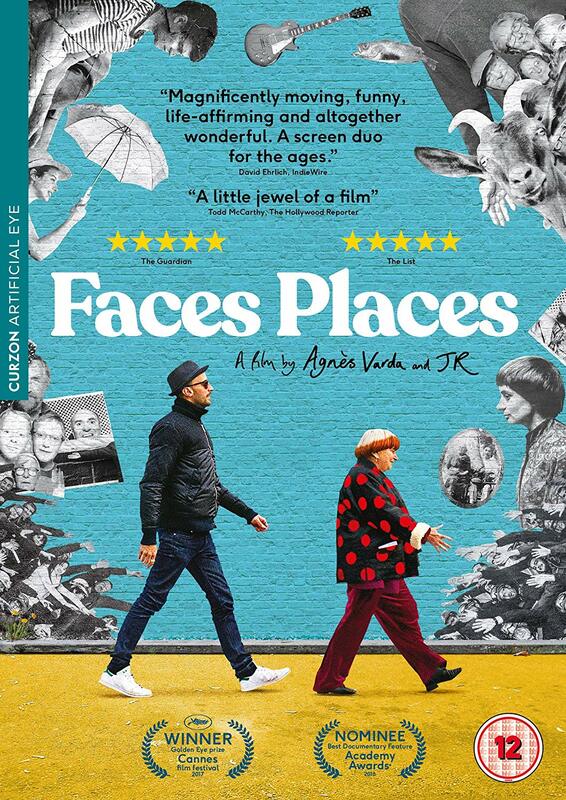 Marking her long-awaited return to filmmaking, Faces Places sees iconic, 90-year-old auteur Agnès Varda forging an unlikely partnership with enigmatic photographer JR as they embark on a road trip unlike any other. Varda and JR share a lifelong passion for images and how they’re created, displayed and shared. Varda expresses this through cinema and documentary, JR through his emotionally arresting open-air photo gallery installations. When the pair first met they instantly recognised the opportunity for a unique collaboration and set about exploring the villages and small towns of rural France. Meeting different groups of people, they were inspired to create large-scale portraits plastered across unconventional locations. 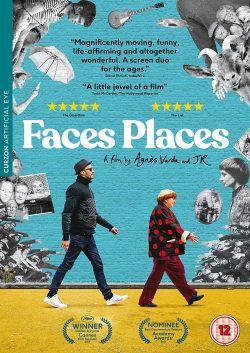 What followed was a heartwarming insight into hitherto unnamed communities, documented here in Varda’s typically tender, playful and humanist manner.